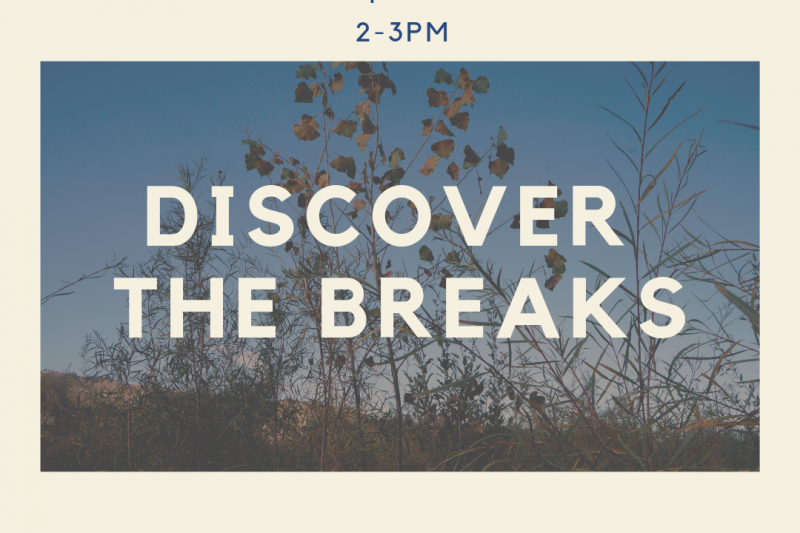 Join 2019 Big Sky Watershed Corps members, Lacey and Tori, to discover the historical, ecological, and cultural significance of the Breaks and ways to get involved on the Monument. The Upper Missouri River Breaks National Monument is a stunning area along a 149-mile stretch of the Missouri River. Rich in ecological and cultural history, the Monument is also a prime destination for outdoor recreational activities, including hiking, birding, fishing, hunting, camping, and boating. The Friends of the Missouri Breaks Monument is a 501(c)(3) non-profit organization dedicated to protecting and preserving the Monument through stewardship, education, and advocacy.